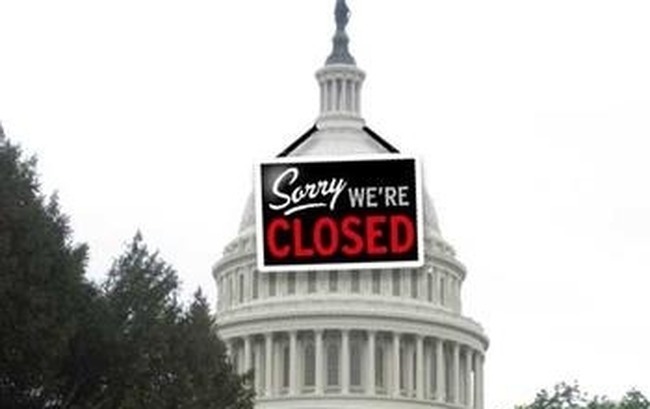 Government Shutdown Impacts Low Income People, Human Rights Advocates – Direct Action Welfare Group Inc. The ongoing shutdown of the federal government, which began on October 1, has had a significant impact on low income people and organizations who advocate on their behalf. While we are encouraged that a plan to end the shutdown seems likely to garner support in the Senate and from the Administration, as this newsletter went to publication the House majority had not yet signaled a willingness to accept it. Also, the plan would do nothing more than maintain the status quo of devastatingly low spending on programs impacting the lowest income Americans. Those spending levels were locked in through sequestration, which took effect after Congress was unable to meet a previous deadline to reach agreement on spending cuts. While homeless assistance grants, public housing funding, and Section 8 payments to existing tenants are all continuing to be funded, housing authorities have been instructed by HUD not to issue any new housing vouchers. In addition, HUD is running at a lower capacity than any other federal agency, with 96 percent of employees furloughed. WIC funds that provide supplemental nutrition to pregnant women and new mothers cannot be provided to states; consequently, some WIC recipients are not receiving October checks. SNAP and TANF recipients are receiving payments this month, but that funding will be in jeopardy should the shutdown continue into November. The US Government was forced to request a postponement of its scheduled human rights review in Geneva, under the International Covenant on Civil and Political Rights. The review has been rescheduled to March, with the date to be determined. Article from the National Law Center on Homelessness and Poverty newsletter.